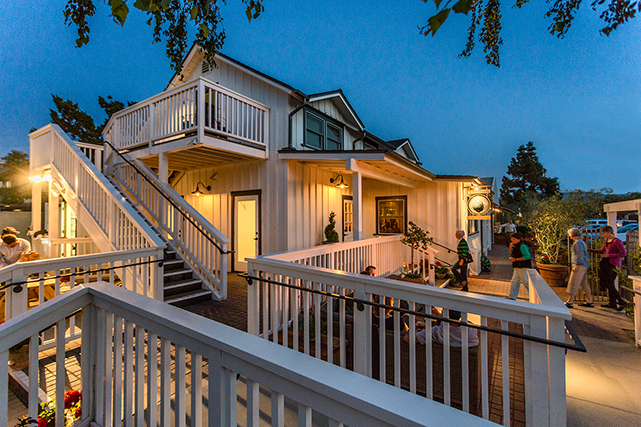 Start your day by heading over to the quaint little town of Los Olivos. 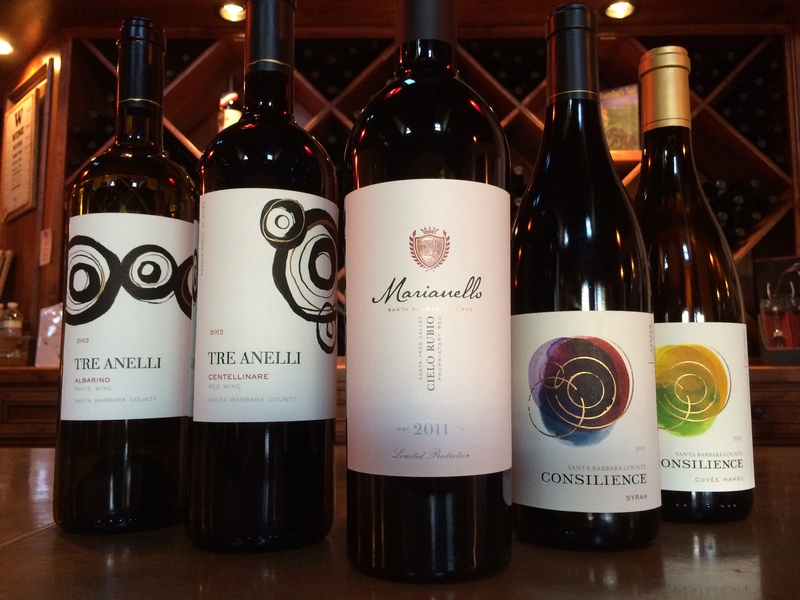 Visit Sanger Family Wines to experience Consilience, Tre Anelli and Marianello Wines , as well as some of the best olive oils in the state. 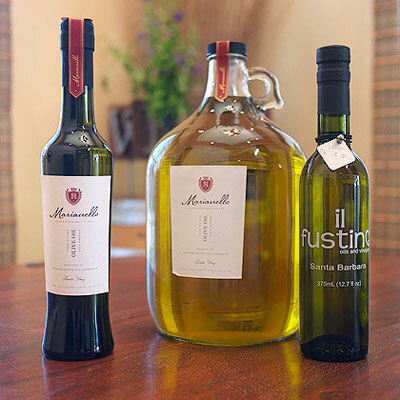 Their Marianello Olive Farm is here in the valley and is planted solely to the Lucca variety. All the work is done by hand and pressed locally. All the oils are first pressed extra virgin and unfiltered. This gives honest and exquisite results that you will taste and love. We love visiting this tasting room, as there are many wines to try along with the delectable oils. We always leave with bottles of both. 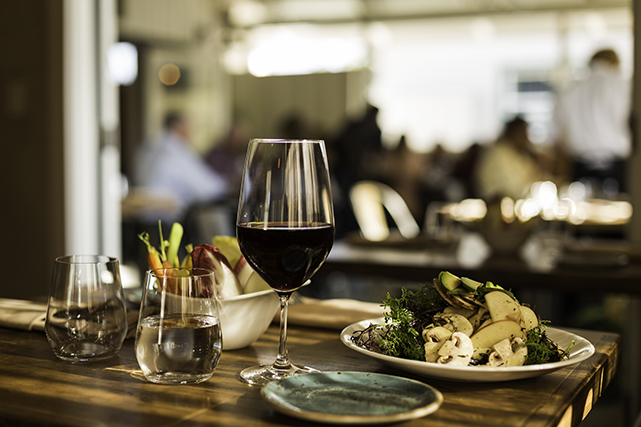 This entry was posted in Blog and tagged Los Olivos, Marianello Farm, Sanger Family Wines, Santa Barbara County, Santa Barbara Real Estate, santa barbara wine country, SY Kitchen on May 7, 2015 by Micah Brady. 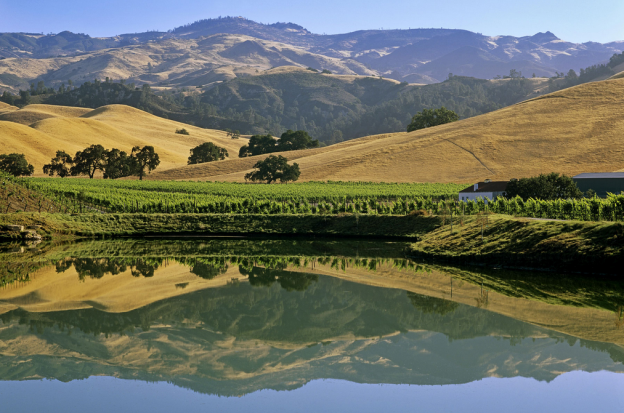 Ballard Canyon AVA, which only has 550 acres planted to vineyards, currently includes 18 vintners. 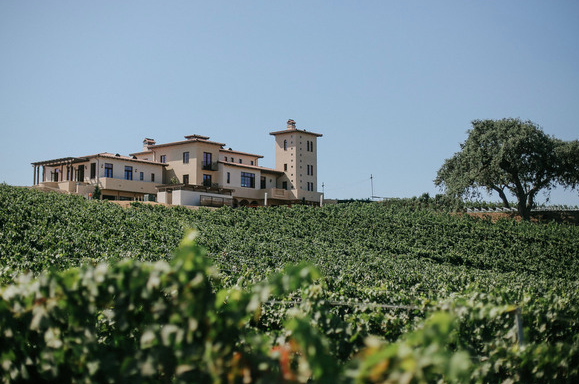 It is also home to some very wel- known vineyards, such as Tierra Alta, Saarloos and Son Windmill Ranch, Larner, Stolpman, Beckmen and many others. 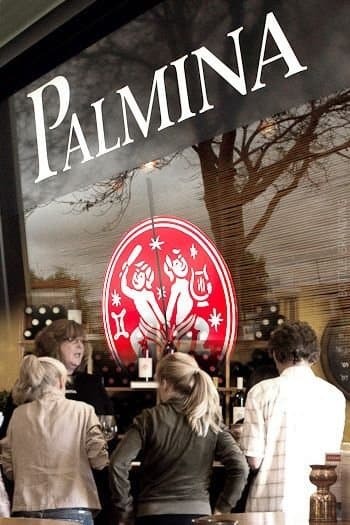 This entry was posted in Blog and tagged ballard canyon, beckmen vineyards, buellton, larner, Los Olivos, saarloos and sons, Santa Barbara County, santa barbara wine country, solvang, tierra alta on July 25, 2014 by Micah Brady. 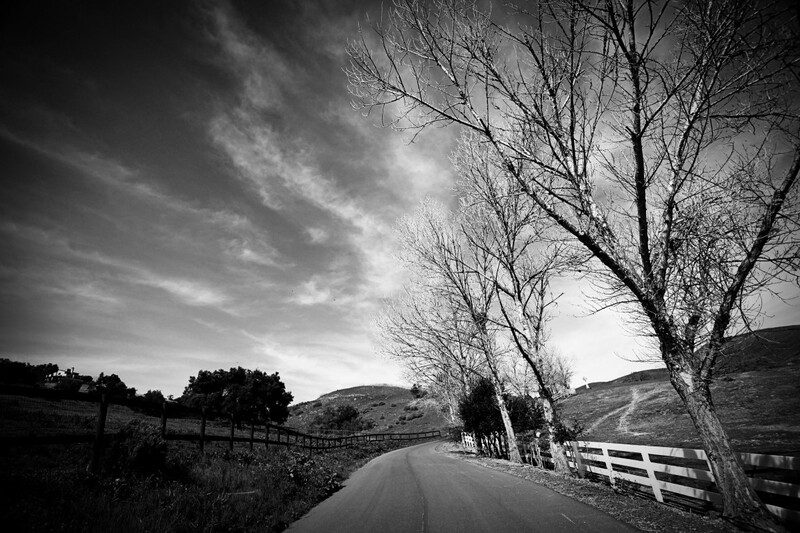 Ballard School is located in the heart of the Santa Ynez Valley on the central coast of California in Santa Barbara County. 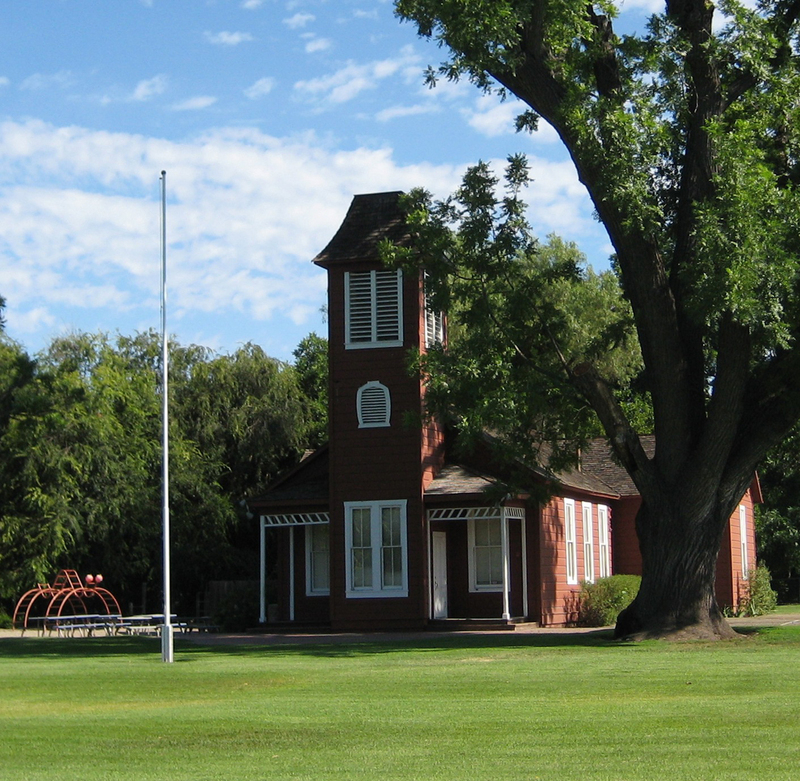 This school and its’ picturesque red school house has been a staple of the Santa Ynez Valley since 1882. In the early days of the Santa Ynez Valley the schoolhouse was the only public building in the valley. 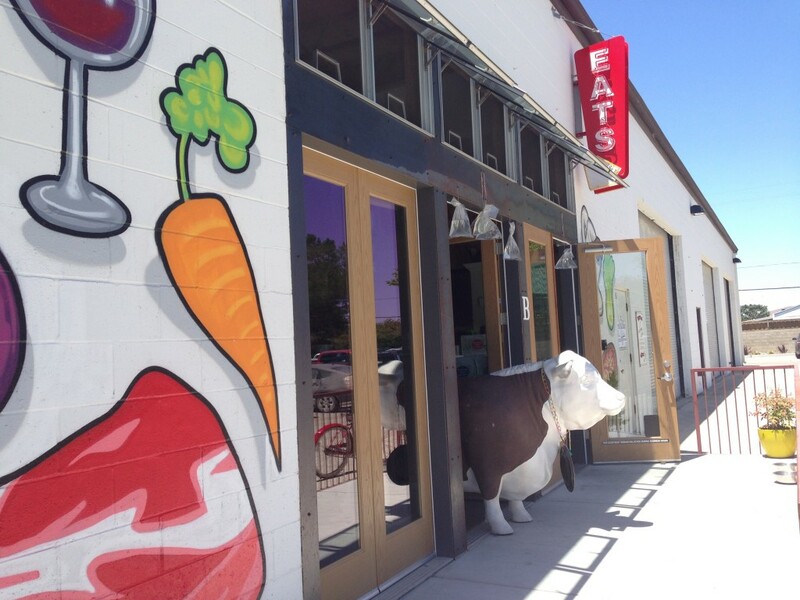 Because of this, it has served many purposes over the years, making it a key component of the community. Located in the quaint and gorgeous little town of Ballard this public school teaches students from kindergarten to 6th grade. Ballard is home to less than 500 people and is considered a prize residential area. This past year the school was home to only 106 students. The school has a great tradition of parent involvement and her faculty is superb. The school is so committed to the development of their students that it acquired eighty new laptops so that every student in grades three through six could have their own Macbook to use for school work. Further, all classrooms are equipped with computers, projectors, document cameras and internet access. Students have access to Accelerated Reader, Reading Plus, and Study Island programs. 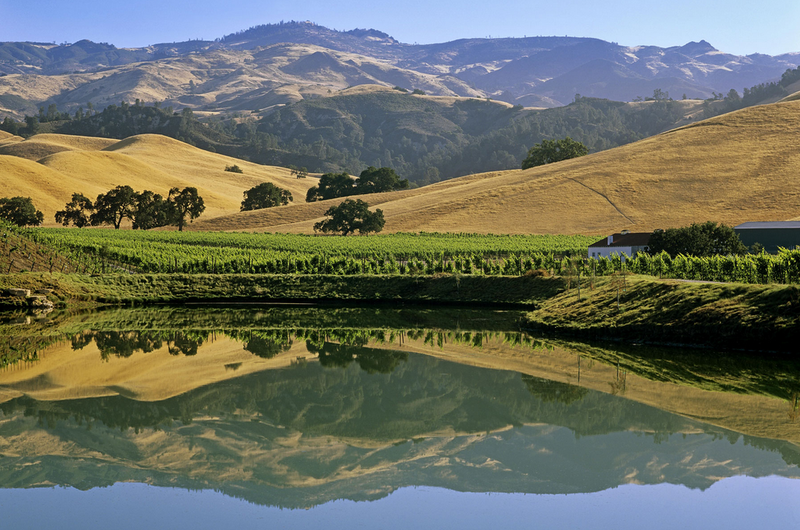 Ballard School exemplifies all that is good about living in the Santa Ynez Valley. This entry was posted in Blog and tagged Ballard School, Los Olivos, Los Olivos Schools, Santa Barbara County, Santa Barbara Real Estate, Santa Ynez Valley Schools on June 6, 2014 by Micah Brady. 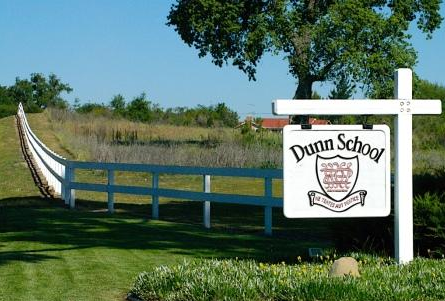 Dunn School is a college-prep school for grades 6 – 12 located in Los Olivos, Ca. The school is o an 55-acre campus ,which brings together 43 talented teachers who inspire students to become sharp thinkers, creative doers and confident leaders. The distinctive Dunn culture is decidedly collaborative, hands-on, friendly and open minded. Learning takes place not just in classrooms but in well-equipped buildings all over campus. Academic standards are lofty at Dunn School . Students enjoy challenging classes and hold high academic aspirations. There are over 15 Advanced Placement and Honors classes. Students also enjoy small classes with an average class size of 12 students. Courses are demanding, whether they are standard college-prep courses or the faster-paced and even more rigorous honors and Advanced Placement courses. 100% of students are admitted to selective 4 year universities, which is largely due to a comprehensive college counseling program which begins in the 9th grade. Many Santa Ynez Valley families choose this school for its wonderful environment and impeccable academic record. Furthermore, Dunn School has a great activities and athletics program with very competitive teams. If you have school-age children and are looking for a home convenient to Dunn School or any of the schools in the Santa Ynez Valley, Mike and Micah Brady can provide excellent advice, as well as assistance in your search for property. Together, they have decades of residence in the Valley, and their experience and local market knowledge are invaluable to their clients. Contact Mike at 805.391.0587, or Micah at 805.331.3053. This entry was posted in Blog and tagged Los Olivos, Los Olivos Schools, Santa Barbara County, Santa Barbara Real Estate, Santa Ynez Valley Schools on April 29, 2014 by Micah Brady. 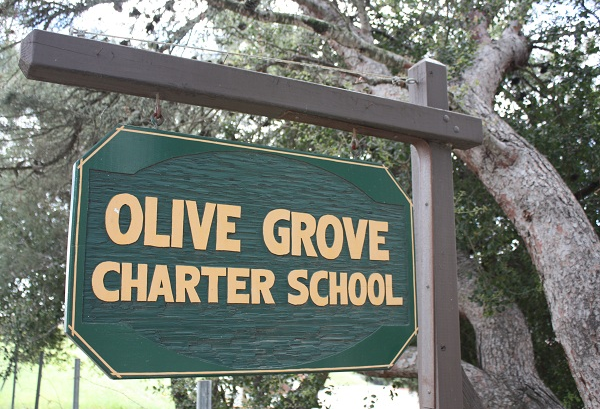 Olive Grove School, a much-loved charter school in Los Olivos, California, is one many such charter schools throughout California that have been said to be a positive factor in the value of local real estate, and one that can actually boost home prices. Founded in 2001 by the Los Olivos School District, and located at 2540 Alamo Pintado Avenue in Los Olivos, the school serves 485 students in grades K-12. It has a diverse population in which students excel at independent study under the supervision of their parent or guardian. The innovative curriculum and educational philosophy empowers kids to reach their highest potential in a homelike setting. The students receive daily and weekly support from the Los Olivos Olive Grove School teaching staff, and fulfill their educational goals at their own pace. The school has an API score of 741/1000 and an API ranking of 7/10 compared to 6/10 ranking of similar schools. The Olive Grove Charter School has an excellent staff and resources for its students. Both the K-8 and High School curriculums are readily available. Overall, the school is an excellent choice for many families and an attractive feature to potential Santa Ynez Valley home buyers. 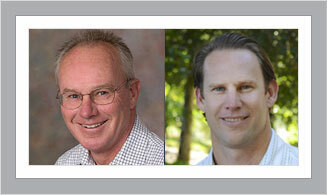 If you have school-age children and are looking for a home convenient to Olive Grove Charter School or any of the schools in the Santa Ynez Valley, Mike and Micah Brady can provide excellent advice, as well as assistance in your search for property. Together, they have decades of residence in the Valley, and their experience and local market knowledge are invaluable to their clients. Contact Mike at 805.391.0587, or Micah at 805.331.3053. This entry was posted in Blog and tagged Los Olivos, Los Olivos Schools, Santa Barbara County, Santa Barbara Real Estate, Santa Ynez Valley Schools on April 25, 2014 by Micah Brady. Santa Ynez Valley Schools: Great for Kids and Home Values! One of the most important factors for many people when deciding on a home to purchase is the quality of the school district. Whether you have kids or not is irrelevant as history has shown that homes in good school districts typically have higher resale value and are easier to sell. The Santa Ynez Valley schools are of the highest quality, making the choice of purchasing a home here much easier. The Los Olivos School District is home to several schools which are highly regarded. One of these is Los Olivos Elementary, located at 2540 Alamo Pintado Avenue has a strong academic program and is fortunate enough to have great community support. The school has an API score of 915 and a API statewide ranking of 9/10 compared to 6/10 ranking of similar schools. The class population is 245 students making the classes small and manageable. Over the course of the next few blogs we will continue to highlight both local public and private Santa Ynez Valley schools so you can learn more about why the Santa Ynez Valley is a great choice for a new home! If you have school-age children and are looking for a home convenient to Los Olivos Elementary School or any of the schools in the Santa Ynez Valley, Mike and Micah Brady can provide excellent advice, as well as assistance in your search for property. Together, they have decades of residence in the Valley, and their experience and local market knowledge are invaluable to their clients. Contact Mike at 805.391.0587, or Micah at 805.331.3053. This entry was posted in Blog and tagged Los Olivos, Los Olivos Schools, Santa Barbara County, Santa Barbara Real Estate, Santa Ynez Valley Schools on April 16, 2014 by Micah Brady.